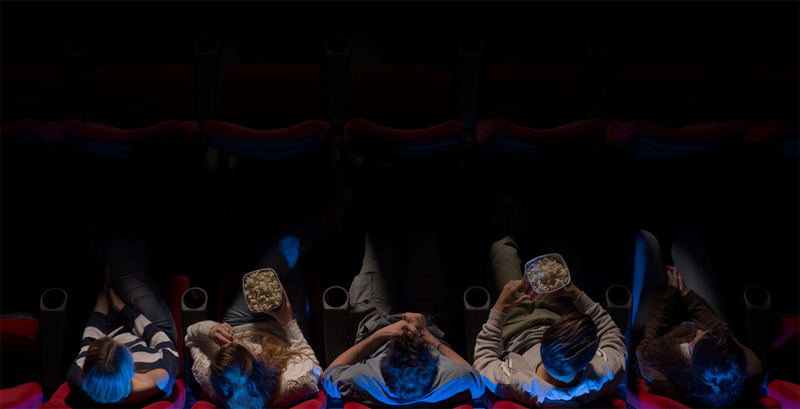 Rising costs are among the many factors that have contributed to a decline in movie theater attendance in recent years. It’s one pain point that MoviePass is looking to eliminate with an offer that may be too good for many to pass up. MoviePass is a relatively obscure service that’s perhaps best described as a Netflix-style movie theater subscription service. Pricing up to this point hasn’t really made it relevant but that’s changing on Tuesday as the company is overhauling its offering. MoviePass will now charge just $9.95 per month (and there's also a free trial option). For that price, you’ll be able to get in to one showing per day at any theater in the US that accepts debit cards (pretty much all of them). The only glaring “catch” is that a subscription excludes 3D and IMAX screenings. There are no blackout dates. MoviePass will, according to the publication, pay theaters full price for tickets out of the money it earns. The new strategy was seemingly spurred by the sale of a majority stake in the company to Helios and Matheson Analytics Inc. The only way this makes sense (at least, on the surface) is if people subscribe then forget to use it for months on end. According to Helios and Matheson CEO Ted Farnsworth, however, there are other revenue streams planned. The executive notes that they hope to build a large customer base and collect data on viewing behaviors – information that could be sold to advertisers and used for marketing purposes. Farnsworth said it’s no different than Facebook or Google in that respect. Would you be willing to drop $10 per month in exchange for being able to walk into a theater once a day and watch whatever you want? Feel free to discuss in the comments section below.